Mortgage Update Los Angeles: Thinking of Buying a Condo for Your Residence or for an Investment? Thinking of Buying a Condo for Your Residence or for an Investment? 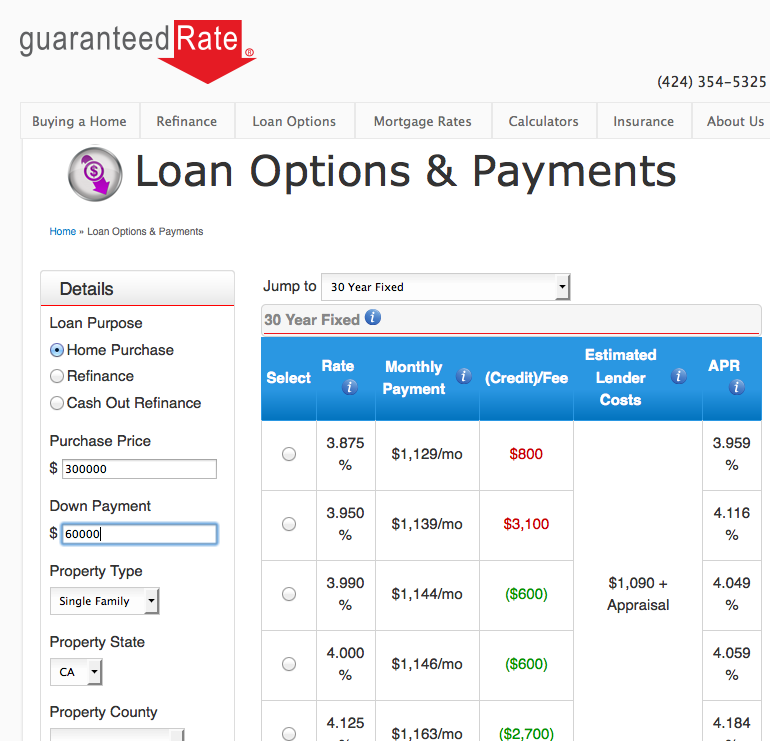 While a great investment, Guaranteed Rate wants you to know there are some rules you should be aware of in order to ensure a smooth loan process. Condominiums are a great way for a first time homebuyer or new investor to enter the market; however, there are some lending rules you should be aware of before you sign a contract. 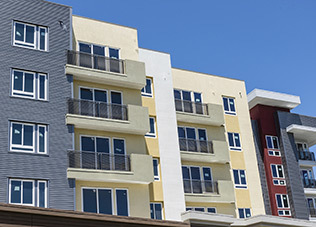 Lenders consider several variables when underwriting your loan; however, a lender’s main concern is whether or not the condo building is warrantable. Condo warrantability will differ between existing condo buildings and newly constructed condo buildings. About any pending lawsuits against the association. A lawsuit is a red flag and you should quickly learn the details of the lawsuit before signing any contract or making any offers. As a general rule, slip and fall suits along with foreclosure suits will not kill your loan. Structural defect suits are an issue and before proceeding you should talk with your mortgage professional. How many units are rented to non-owners. In the case of rental percentages, there is a difference between a new condo building and an established condo building. A new condo building requires at least fifty-one percent of the units are sold to owner occupants and forty-nine percent can be rented units. Established projects will in excess of forty-nine percent rental units, provided, you are occupying the unit you are purchasing. If the building allows blanket mortgages. Blanket mortgages cover two units under one mortgage. This is typically not an accepted practice; however, you should speak with your mortgage professional as there are many components and you may be within the guidelines. How much money does the association’s reserve fund contain. If you are putting less than twenty-percent down, the lender will want to review the association’s annual budget. The lender wants to ensure the association has savings (or reserves); the requirement is ten-percent of the budgeted annual income. While the height of the condo building has no bearing on warrantability, its best to let your mortgage professional know your preference. Some lenders prefer not to lend in projects that are too high (more than 8 stories) or contain too few units. When shopping for a condo, be sure and ask the seller about pending lawsuits, rental occupants, blanket mortgages and the association’s reserve fund. It’s better to know whether or not you are looking at a viable building to purchase in or if you should move on to the next. Ready to look into a condo purchase? Interest rates are back in the historic low category again this week. You can buy a $300,000 condo today with $60,000 down and have total mortgage cost at under $1200 a month.